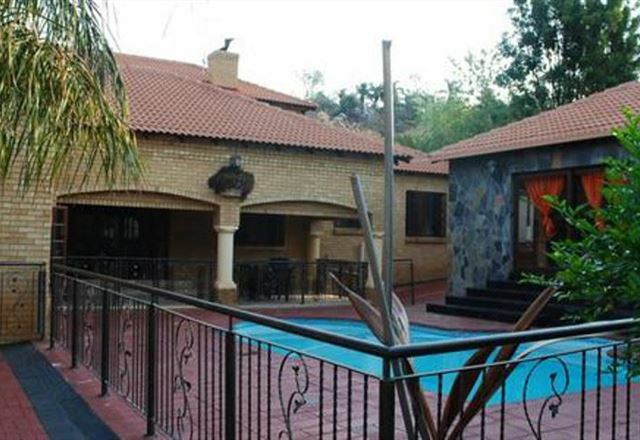 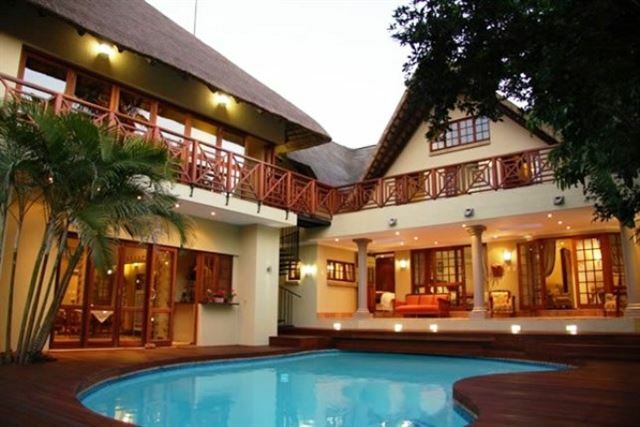 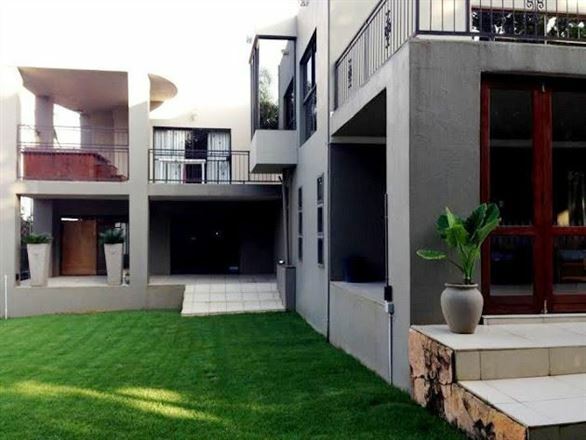 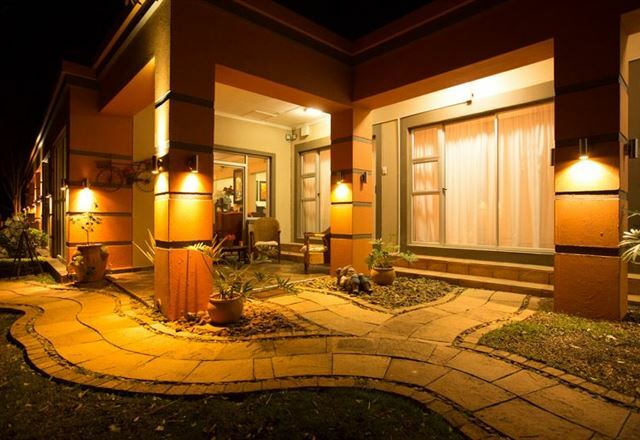 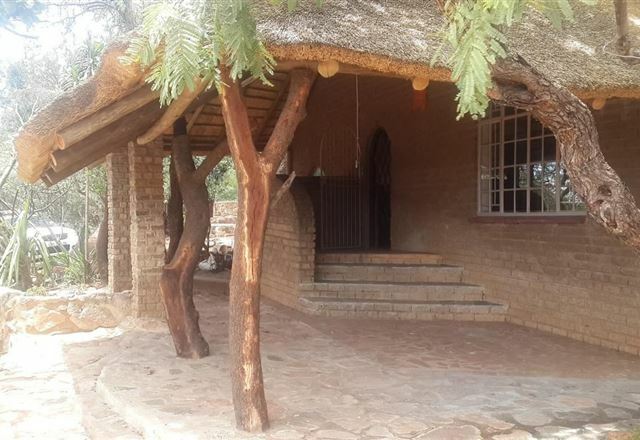 @ Home Guest House is conveniently located in Rustenburg near the N4 Highway and with easy access to places such as Sun City and the Pilanesberg National Park. 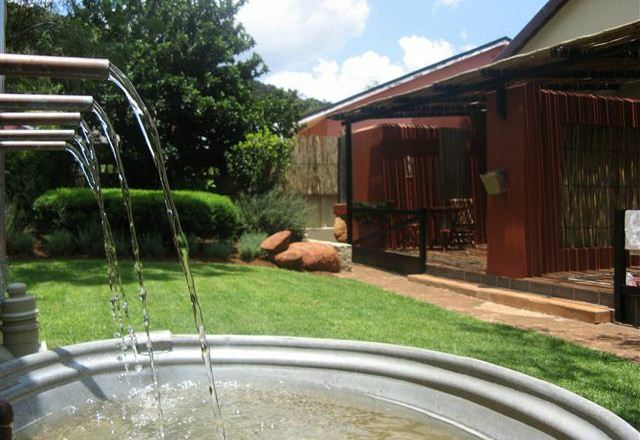 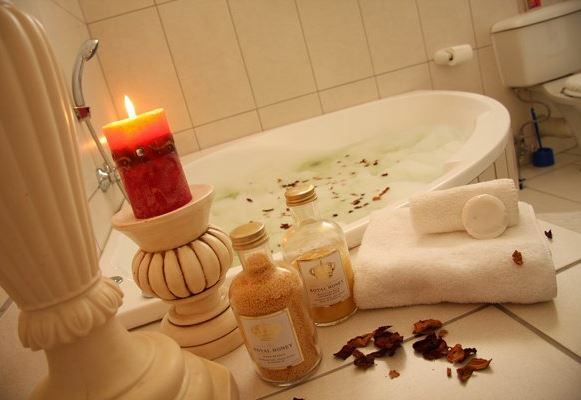 Atmosphere, attention to detail and personal service make @ Home Guest House very special. 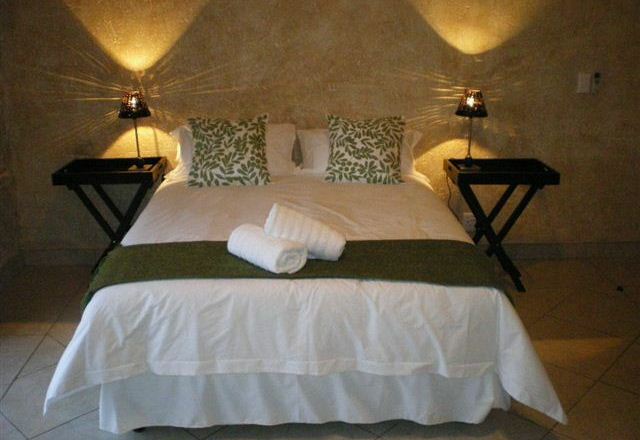 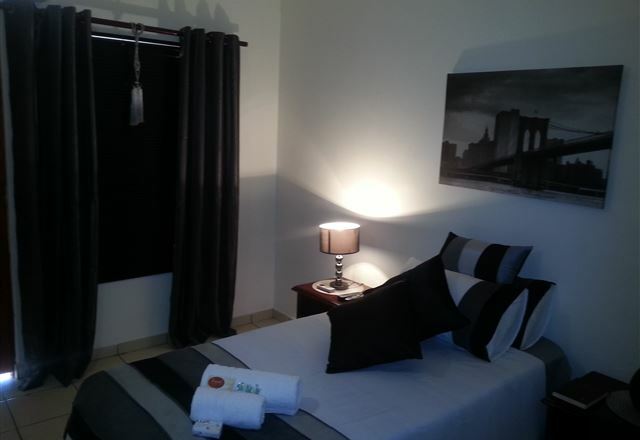 The self-catering units are fully furnished and equipped. 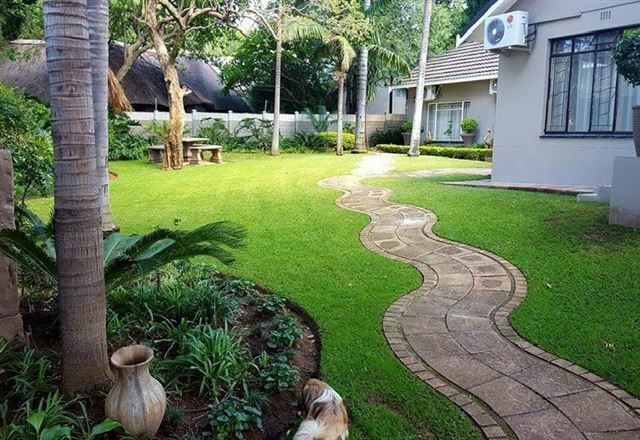 Facilities include TVs with DStv channels and each unit has its own bathroom and kitchenette, with the exception of the two and three-bedroom houses which share a bathroom. 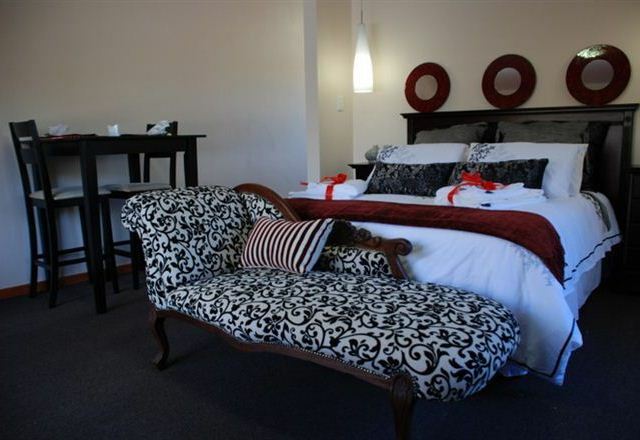 Travel Lodge Northam is situated on the main road travelling past Notham, 20 km from the annual Opikopi Festival. 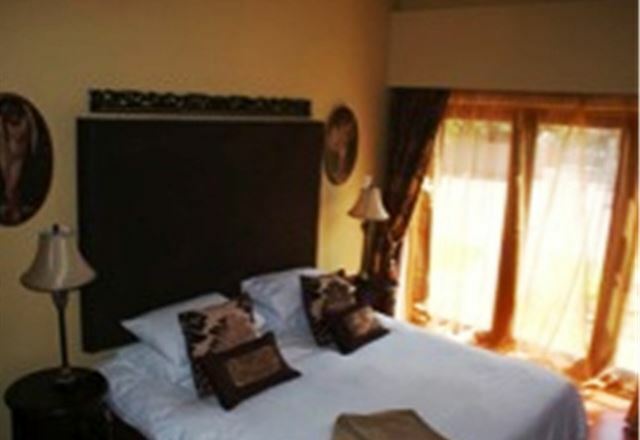 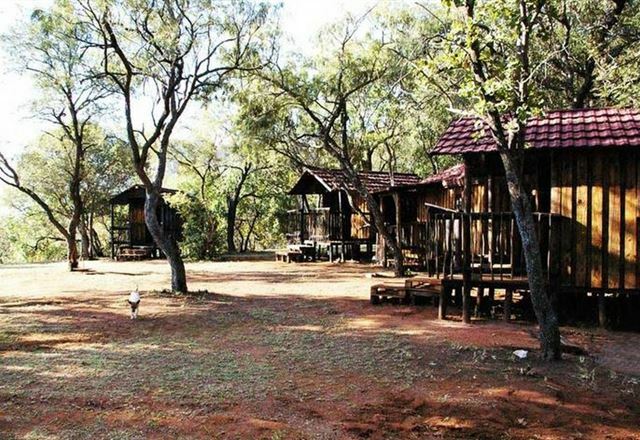 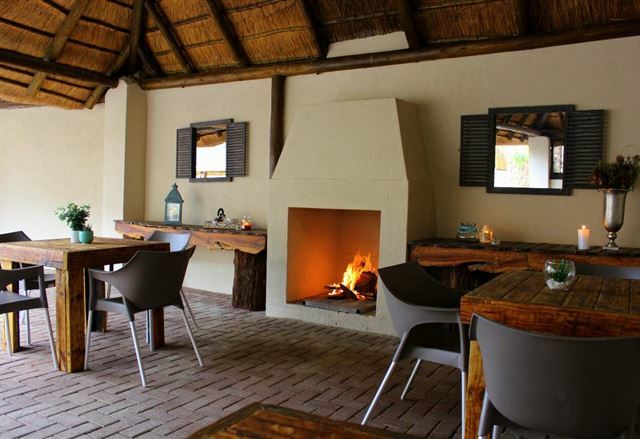 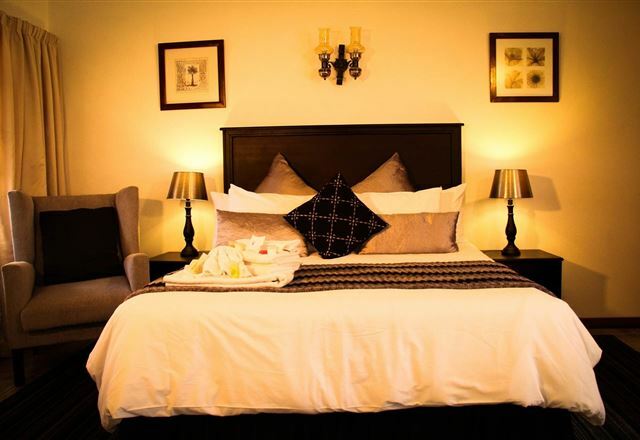 The lodge offers comfortable self-catering accommodation in modern rooms for holiday makers and contract workers. 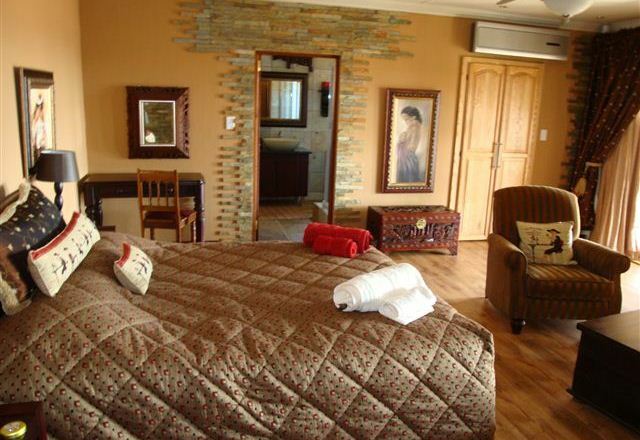 The guest house was built, decorated and now managed by Marie St. Arnaud. 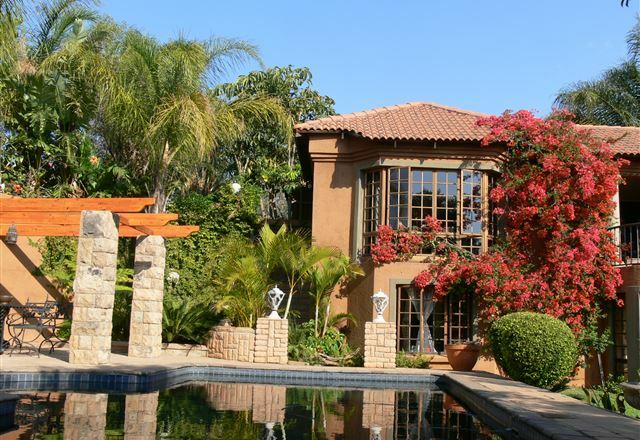 Brought up by a domestic and food science teacher, she is the driving force behind Shepstone&apos;s exclusivity and attention to detail. 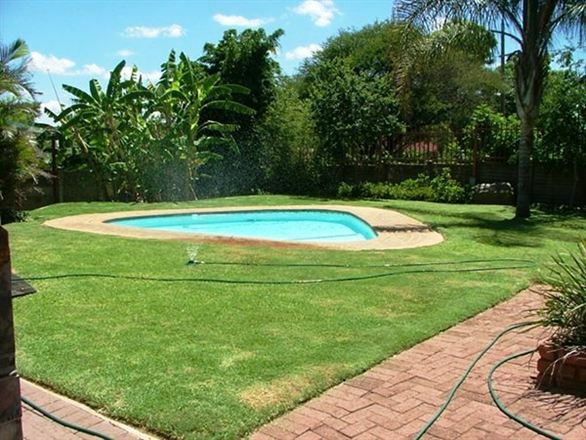 Rustenburg Hills is situated in a quiet suburb of Rustenburg. 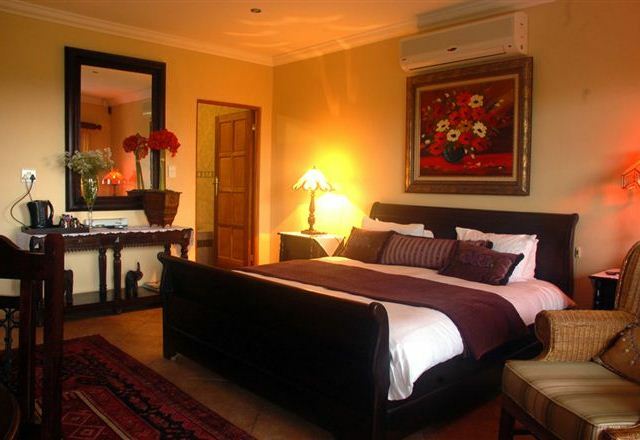 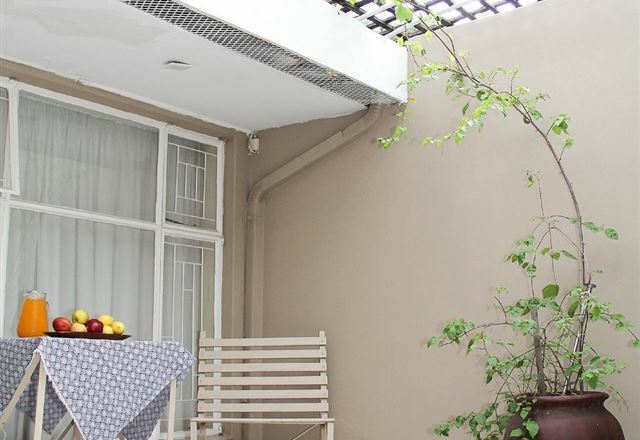 This spacious and luxurious six-room guest house will ensure a pleasant and tranquil stay.